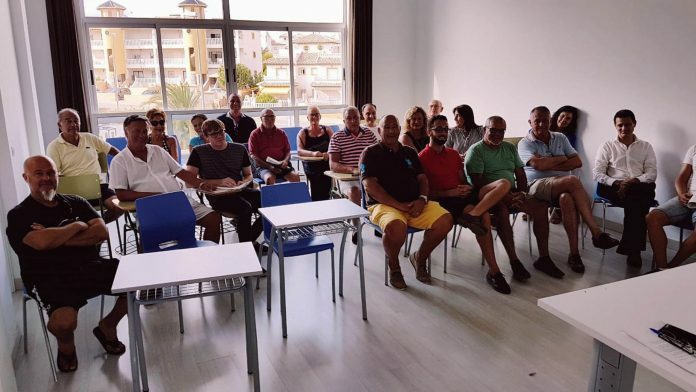 At a meeting in the Lomas de Cabo Roig Drop in Centre on Saturday afternoon the Federation of Associations of the Orihuela Costa (FAOC) has welcomed two more neighborhood associations into its ever increasing fold, residents and owners of the Punta Prima and La Florida Neighbourhood Associations, increasing the number of residents groups now represented by FAOC to nine. 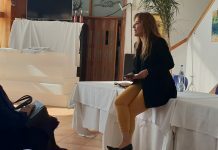 With the addition of the two new alliances FAOC now represent 80% of the residents who live on the Oriolan coast, which continues to be largely ignored by the municipal government. 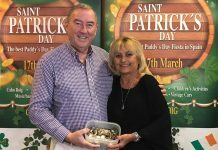 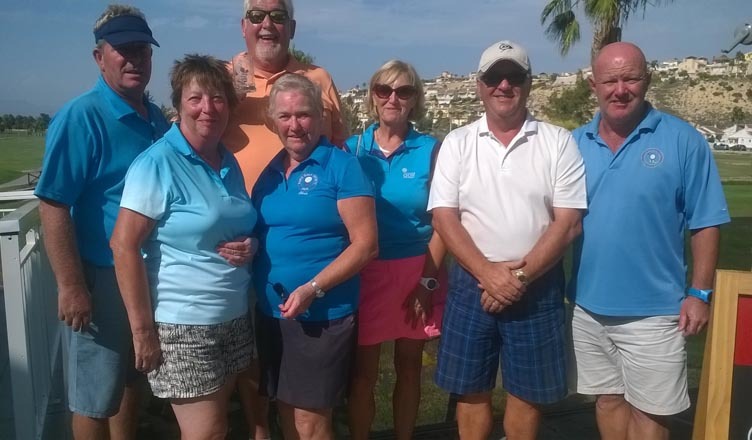 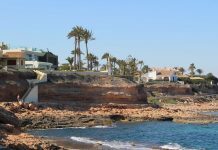 The two new groups will join those of Villamartín, Playa de la Glea, Cabo Roig and Lomas de Cabo Roig, Las Filipinas, Dehesa de Campoamor, Altos del Pinar and Calas de Campoamor. 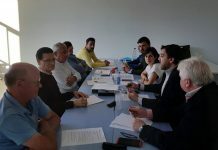 The meeting dealt with issues related to the shortcomings denounced by the residents of Orihuela Costa, especially in terms of cleaning and collection of garden waste and rubbish, as well as poor security, with just a single patrol of the Local Police in summer for the entire coast, completion of La Zenia Emergency Centre, and the lack of road signs across the region. 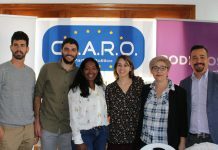 FAOC spokesman, Tomás Moreno, said that “the participation at the meeting of residents of so many urbanisations is able to provided us with a panoramic view of what is happening across the whole of the Orihuela Costa, and with the increase of the number of associations from 7 to 9 we now represent 80% of the population of the area”. 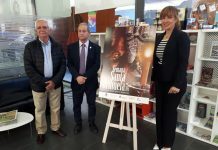 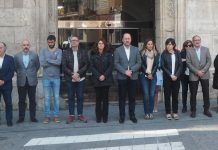 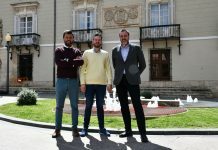 With its representativeness, the Federation of Associations now has even more strength in order to put pressure on the Orihuela City Council to solve the numerous deficiencies that they continually denounce. 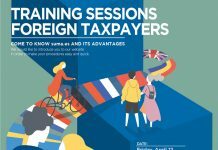 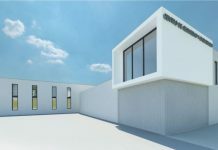 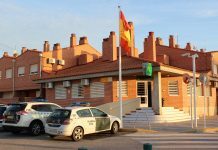 “We are sure that adding to the strength of all those who want to join with us will make that easier to achieve,” said Moreno, who appealed all residents of Orihuela Costa “to become part of their neighbourhood association in order to process their complaints”.